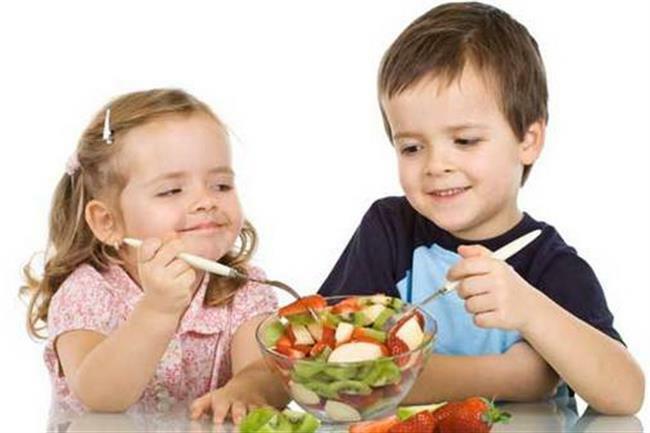 As kids progress from precocious toddlers to active youngsters, it gets increasingly difficult for mums and dads to monitor whether their children are consuming a healthy, balanced diet. Parents cannot be absolutely sure if their preschoolers finish up their meals at the childcare centre; by the time the kids reach school age, they start to choose and buy foods that they want to eat. Unfortunately, their preferences often include items which are calorie-rich but nutrient-poor (think chips, sweets and fried foods). 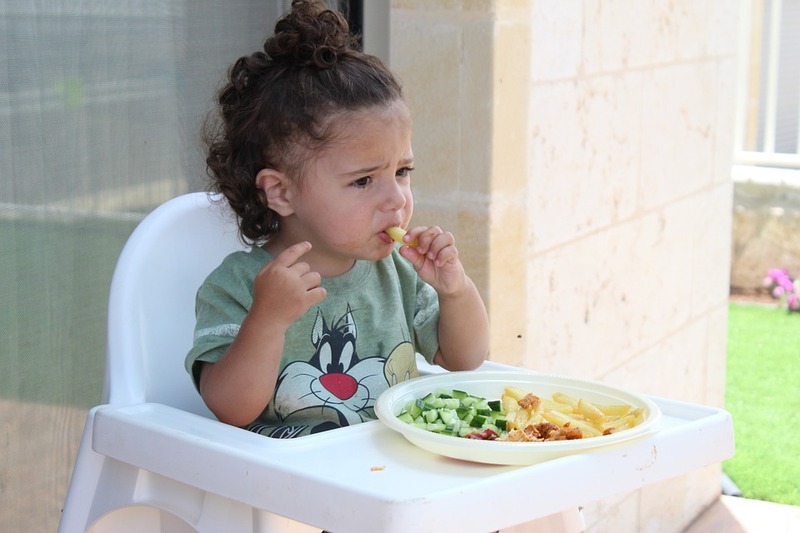 In addition, some children may be picky about food – a 2012 study conducted by National University Hospital found that nearly one in two parents in Singapore say their child is a picky eater. By not having a balanced diet, children may lose out in terms of growth and they could also lack the nutrients essential for optimal physical and mental development. 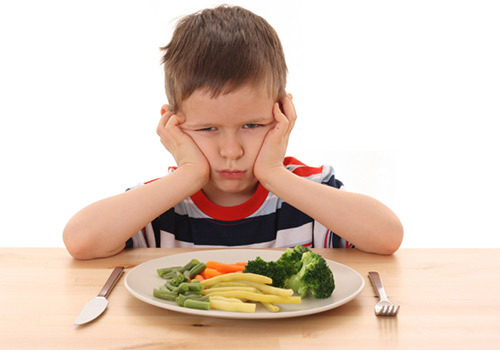 Furthermore, eating habits established in childhood are likely to carry on to adulthood. So it is important for children to develop good dietary habits to help reduce the risk of developing chronic diseases when they become adults. As parents, we should ensure that our children are well-nourished with a balanced and varied diet that can supply all the nutrients they require. What actually constitutes a balanced diet? My Healthy Platedeveloped by the Health Promotion Board (HPB) makes it easy to understand. A healthy meal comprises half plate of fruits and vegetables, quarter plate of whole-grains and quarter plate of meat and others (e.g. fish, tofu and dairy products). No single food can provide all the nutrients the body needs, so it is vital to consume a variety of foods from the different food groups. The visual guide also reminds us to use healthier oils (in moderation), choose water over sugar-sweetened drinks and be physically active.